Moving furniture can really work up your appetite. After heaving all the heaviest stuff I own and shivering from the teeth-shockingly cold December night, I trudged my way to Thai Orchid in Moorhead. A spicy dish would surely warm me up. 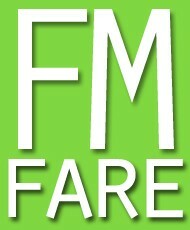 Hey, and thanks for visiting FMfare.